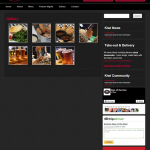 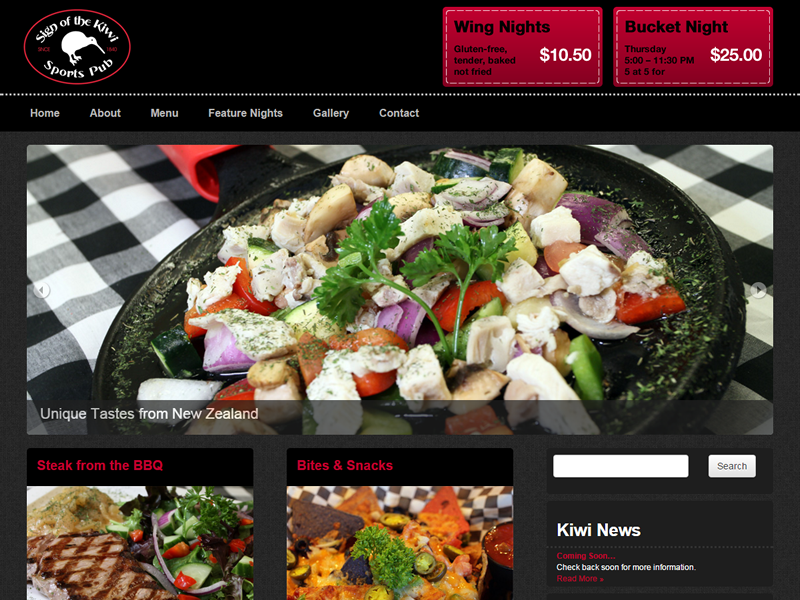 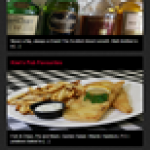 Web site designed for local restaurant featuring New Zealand cuisine. 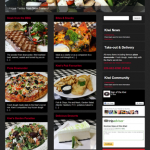 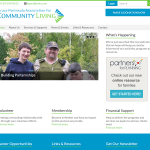 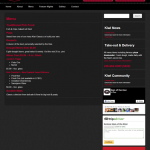 The site was built on WordPress and includes many custom theme enhancements. 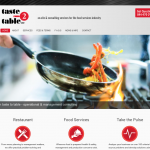 Design & photography were part of this project.